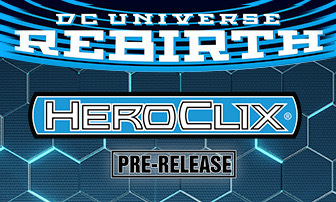 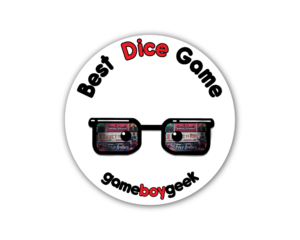 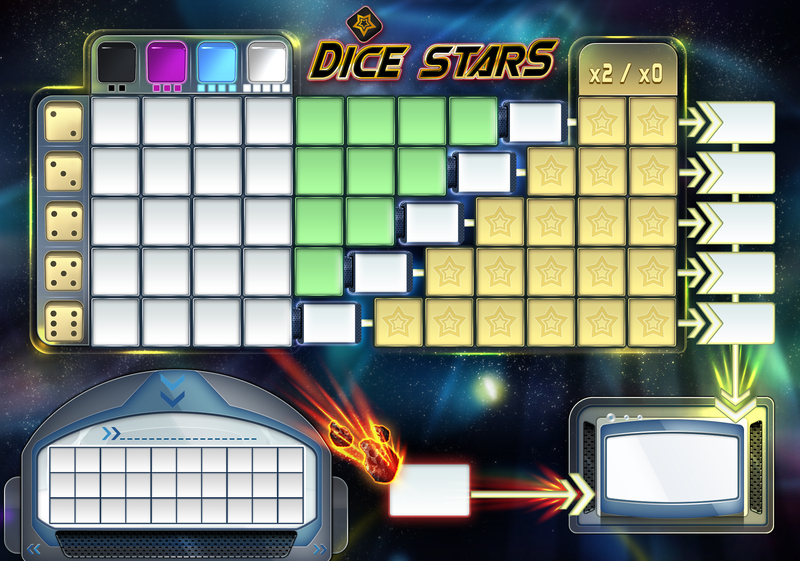 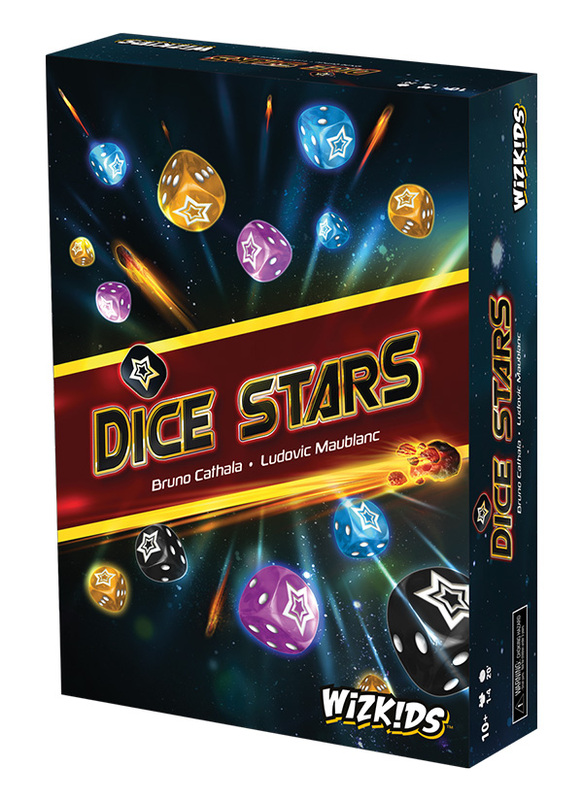 From the designers who brought you Mr. Jack, Dice Town, Cyclades and many others, Bruno Cathala and Ludovic Maublanc are at it again with the all-new dice rolling game, Dice Stars! 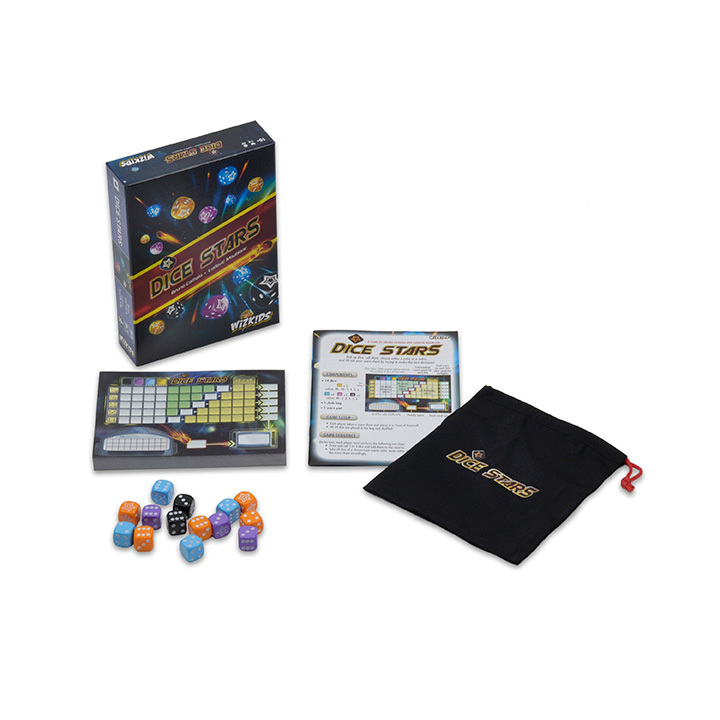 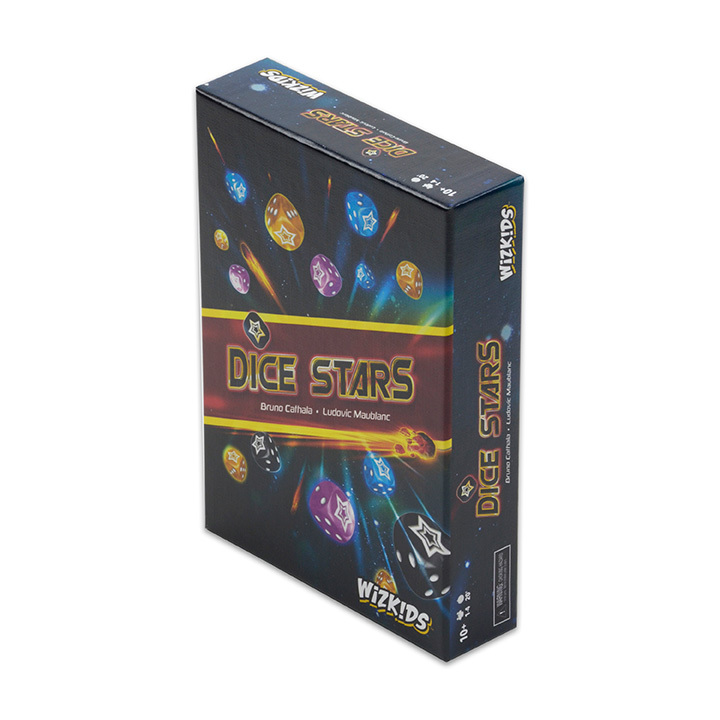 Dice Stars shines brilliantly as a game that can be played with up to four players or solo, by taking on your own challenge as you play. 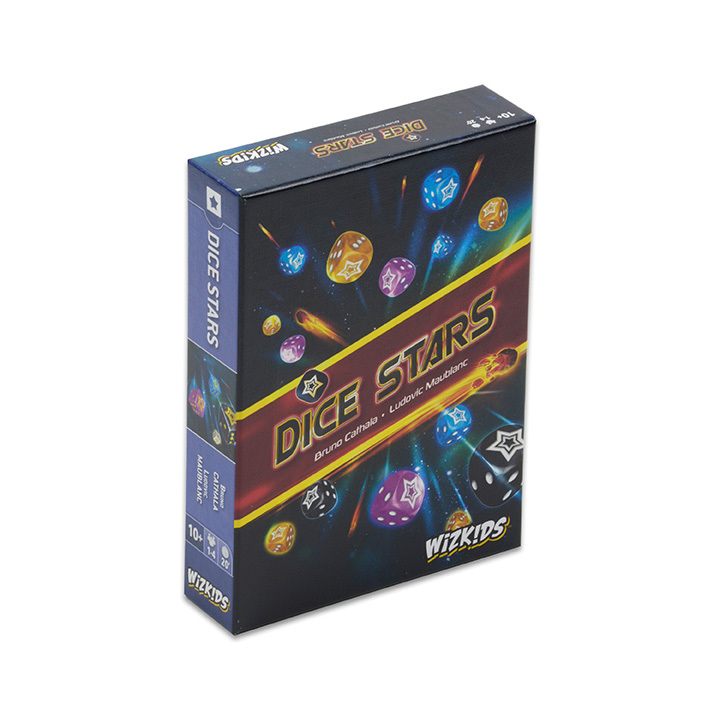 Combining strategy, excitement, and never ending entertainment for all, Dice Stars is a must-have for any game collection. 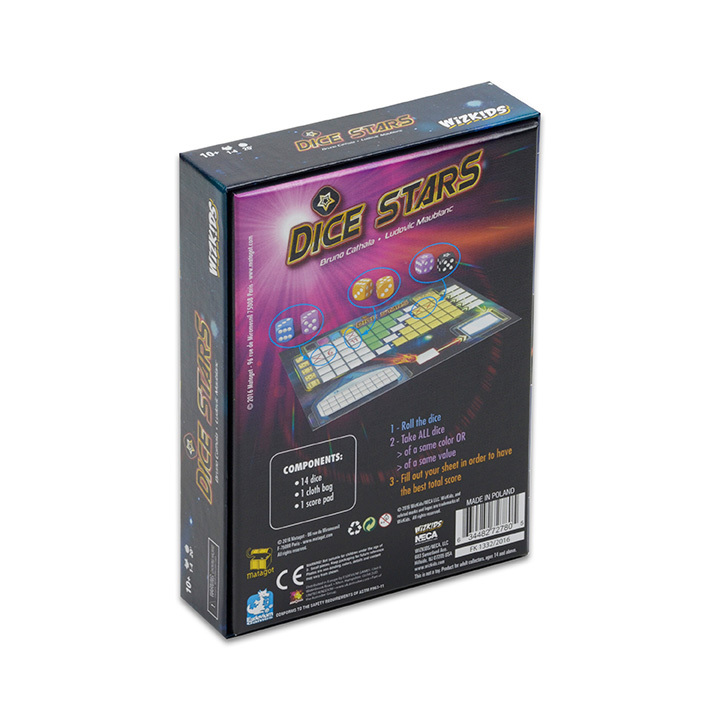 Players roll their dice, then simply and strategically select colors, numbers, or stars at the right time to score the highest points!